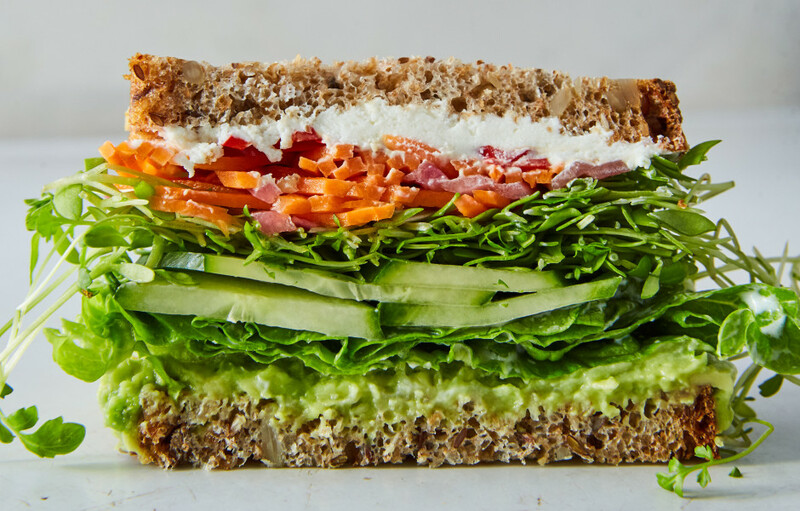 Now that's my kind of healthy sandwich! Thank you for sharing your healthy and delicious California Veggie Sandwich with us at the Plant-Based Potluck Party! I'm pinning and sharing!